A classic 1963 Ferrari 250 GTO Sells For A Record $70 Million! 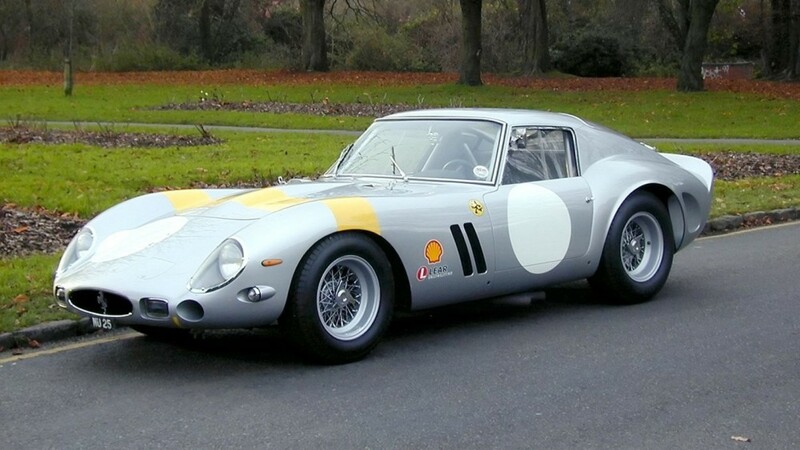 Known as the Holy Grail model, this 1963 Ferrari 250 GTO won the Tour de France in 1964, which is one of the world’s most famous and historic motor races. It is one of only 36 built between 1962 and 1964 and registers as a 174 mph road-legal racing car. It has now been sold for $70 million, a record-breaking figure for a car. Mr. Massini is confident a GTO will be sold for $100 million within five years. During the 1990s, the GTO was restored by Hertfordshire-based DK Engineering. They weren’t involved in the $70 million deal. DK Engineering Vehicle acquisition specialist James Cottingham, said: “This is without doubt one of the best 250 GTOs in existence in terms of history and originality. “Its period competition is very good. It won the Tour de France, which is big tick and was fourth overall at Le Mans, which was a mega result. The Ferrari 250 GTO is the “Who’s Who” of classic cars. Why? It’s rare, eye-catching appearance, and performance on both the track and local streets. This car has competed in many of racings toughest obstacles, including hill climbs, track races and long-distance road races. Ecurie Francorchamps teammates Georges Berger and Lucien Bianchi easily drove 4153 GT to victory at the 1964 Tour de France. What made the 250 GTO the Holy Grail of cars is its all-round drivability, combined with looks and and rarity. The Ferrari 250 GTO was powered by a 3-liter V12 engine, which produced more than 300 bhp — giving it a 0-60 mph time of 6.1 seconds and a top speed of 174 mph.